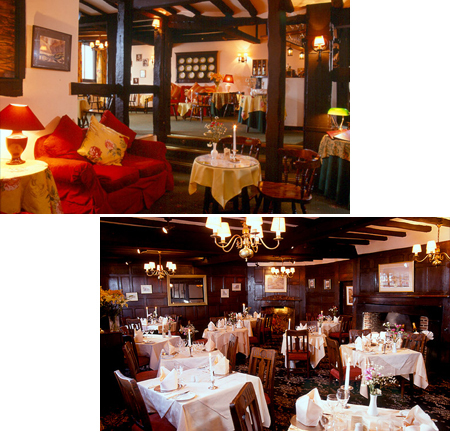 The restaurant occupies a property which is circa 16th century with five areas put to use for the service of food and beverages, over two floors. Lounge Bar (with open fire) - 25 covers. Main restaurant - 42 -70 covers. The property has a large walled garden to the rear with potential for business use, subject to the necessary permissions. Outside space provides a coal shed, a laundry room a wooden 'garden' shed and a brick-built barbeque. A further floor would provide potential owners accommodation. Expansion potential: As a grade II listed building there is no scope for expansion of the property. Little marketing has been carried out recently but it is believed there is ample opportunity for expansion of the business. Competition/Market: There are many eateries in Stratford-upon-Avon. Pubs, cafes, tearooms, coffee shops and restaurants. The main strength of this business is the diverse customer base and the ability to cater for large groups.